When choosing a university, the range, quality, location and cost of student accommodation on offer will be important factors in making a final decision. 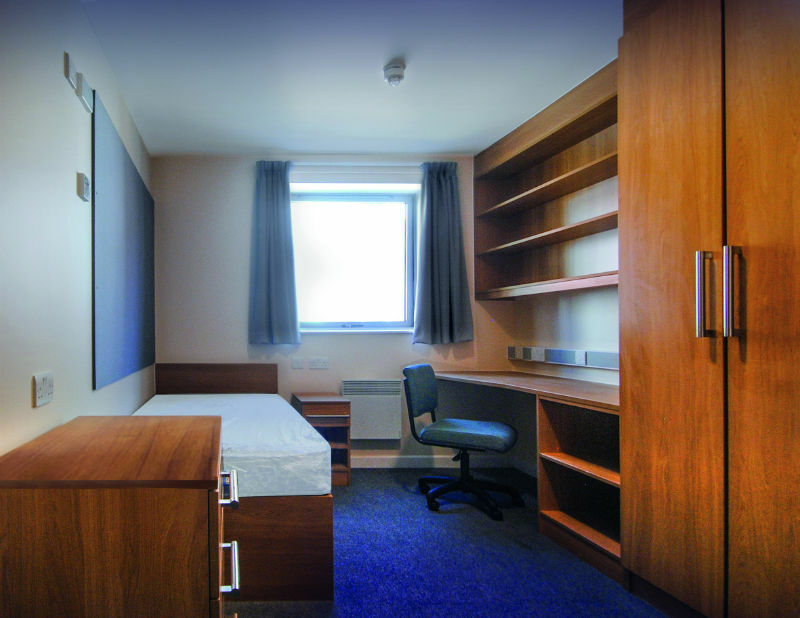 Since 2000, Surrey University’s estate has been transformed through a £130m investment in student accommodation. The University has more than 5,000 rooms of various types, Peter Holland is the Project Liaison Manager and is responsible for the developments in the estates facilities. PrefectIrus is a system capable of providing integrated control and monitoring of heating, lighting, ventilation and other key functions from a central location. it offers the benefit of being easy to use and, because of mains-borne signalling, is easy to install and cost effective. Furthermore, it enables management to set and monitor comfort and ‘sleep’ temperatures whilst controlling time profiles in each bedroom separately. This level of localised control over individual rooms is not possible with other building management systems despite their other capabilities. The PrefectIrus interface unit is connected to the building power supply and a broadband internet connection. The systems software then allows secure access from anywhere. Because PrefectIrus is a software-driven package, it has the ability to provide bespoke features, which have recently been developed to incorporate not only temperature sensing but also humidity and lux sensing and decibel awareness. Each installation can be set-up to meet the unique requirements of the client. Monitoring, managing and measuring energy use means students are provided with a healthy, safe and comfortable environment for studying while energy managers are reassured they are only paying for the energy required.